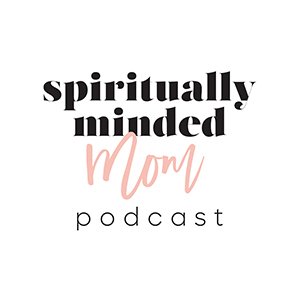 If I could use one word to sum up this week’s podcast guest, Crystalee Beck’s, approach to motherhood it would be “intentional.” From starting her day with what she calls her “3 Bs”–body, babies and business to regularly taking her kids on hikes to teach them about God and his creations, Crystalee strives to be intentional about everything she does in motherhood. Crystalee is happily married, and a mama to two cute kids (and one on the way!). She and her husband just celebrated their 8th anniversary. Crystalee believes in embracing motherhood in her own way. She is passionate about helping moms balance entrepreneurship and motherhood through her business, The Mama Ladder. 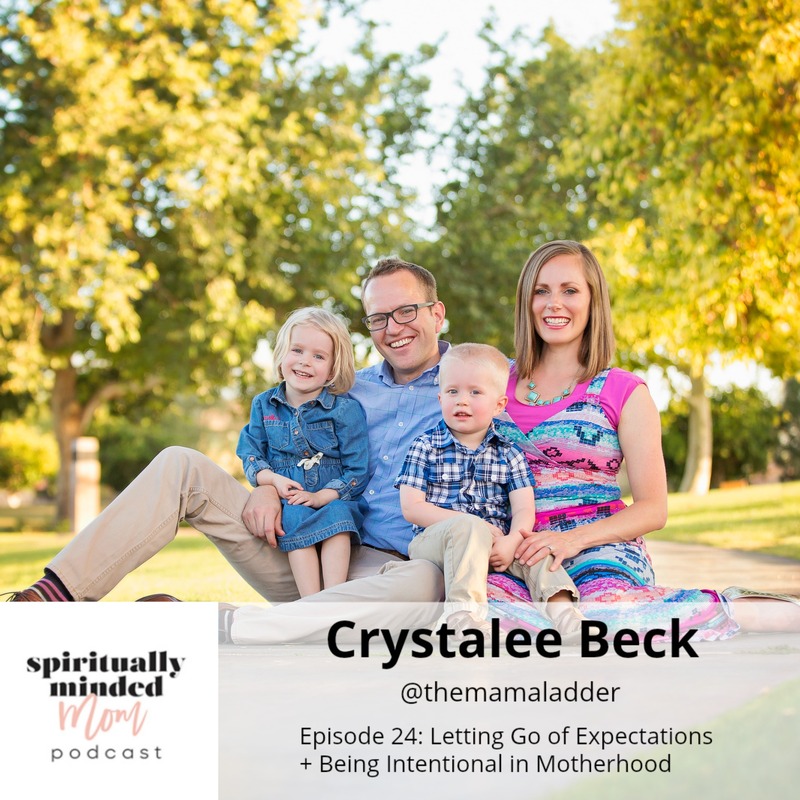 Crystalee learned early in motherhood to let go of the expectations of others and instead figure out what motherhood looks like for her. The struggle has helped her learn to appreciate the sacred and special role of being a mother. Crystalee has learned to be intentional and embrace motherhood in her own way by “living at the intersection of motherhood + entrepreneurship.” One of the ways she accomplishes this is by creating “systems” not only for her business but also for her life as a mom. She takes anything she does more than once in any area of life and makes it into a documented process. 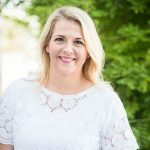 I loved the simple but profound quote by Russell M. Nelson that Crystalee shared: “Love them, lead them and let them go.” She is grateful for the relationship she has with God as a mother and appreciates the way He has both “guided and chided” her in being the mother He wants her to be. To read the full talk the quote by Russell M. Nelson is taken from, go here. Thank you so much for having me, Darla! I loved your questions and feel grateful to be part of your beautiful podcast. The pleasure was all mine!!! Thanks for being so willing to share your heart.